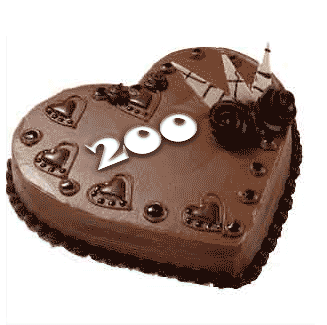 Today I reached 200 posts on this blog! ! I am super thrilled and want to Thank Everyone for following & visiting this blog everyday! Each one of YOU.. No matter in which part of the world you are. . Have influenced my life in the most special way through your comments & likes on this blog. I truely appreciate your constant support and encouragement. Thank you for being such IMPORTANT part of my life! 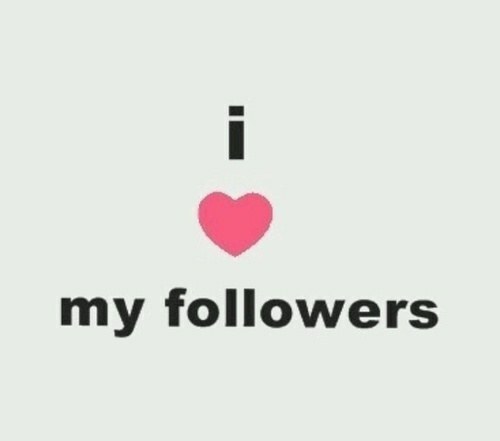 350 Followers & 150 Posts!! Thank you!! liking it and commenting on it……The way you always do. 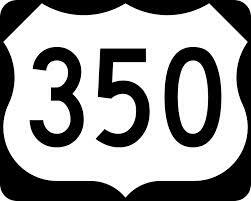 I have crossed 350 followers and 150 posts on this blog today!! Unbelievable!! I feel truly blessed to have friends across the globe who, take out time to touch base with me every single day by visiting my blog. Thank you very much for your constant support and encouragement! 300 Followers! ! Thank You! Thank you everyone for your constant love & support 🙂 It is absolutely motivating to recieve your likes & feedback on my blog. I shall thrive each day to live up to your expectations through my blog. When I started this blog in April this year, less did I know that I would find such lovely followers, who diligently follow my blog and inspire me every single day! 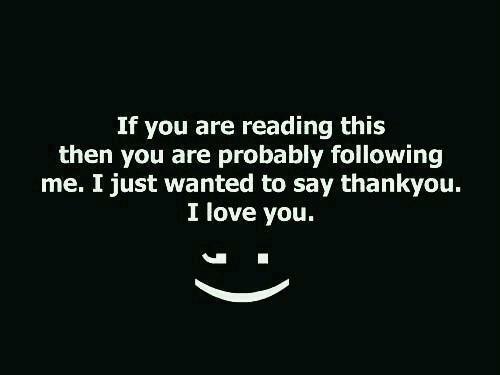 Thank you for allowing me to be a part of your life. You have no clue how happy you all make me feel. Thank you for your love & support.